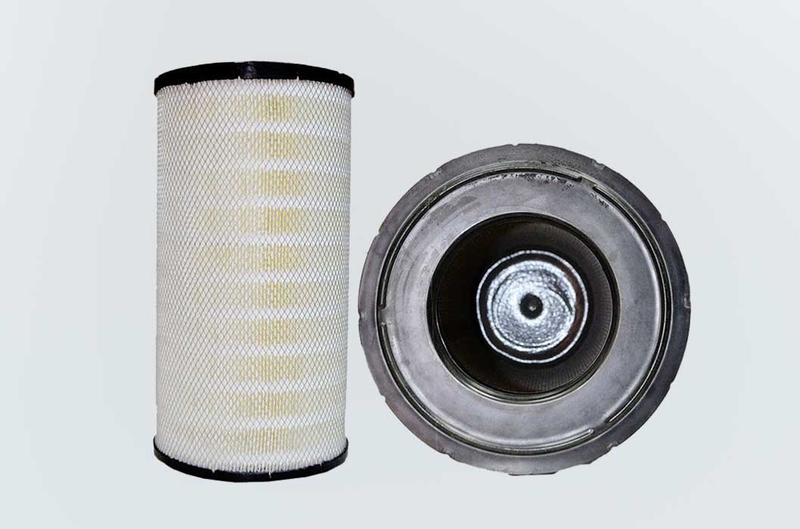 Ecoguard Air filters are the complete solution to prolong engine life, maintain high efficiency of the engine and maximize the fuel economy by concentrating to effectively reduce the damage due to dust & dirt particles entering into your Equipments and engine. 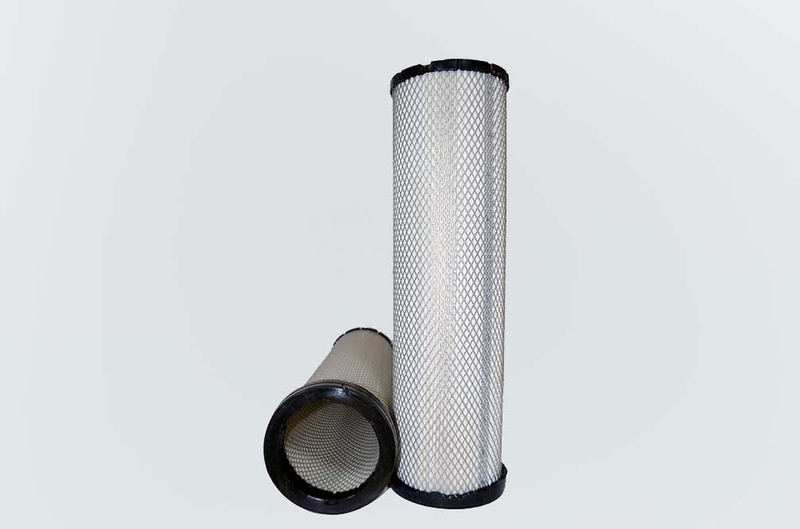 So Ecoguard completely concentrated on the quality of the products with equal economic consideration. 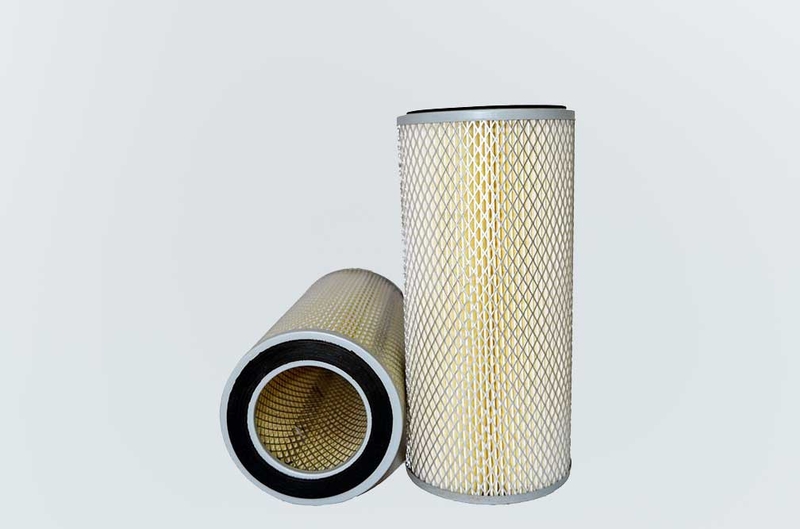 Ecoguard Air filters recommend replacing the air filter elements on periodically and not make any alteration in the Air Filters.